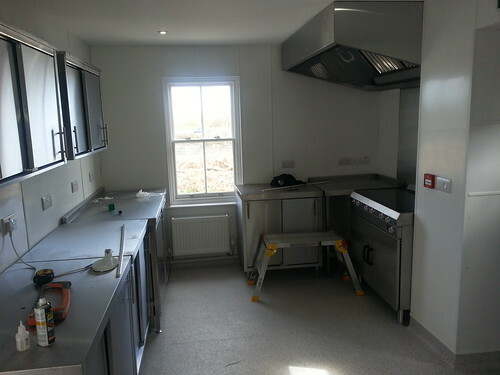 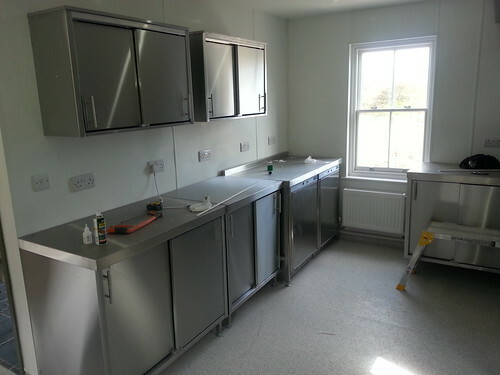 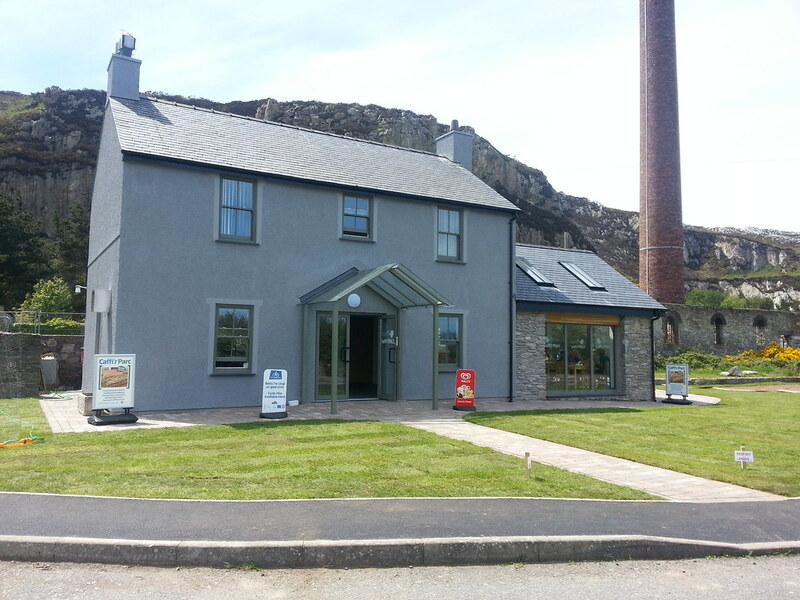 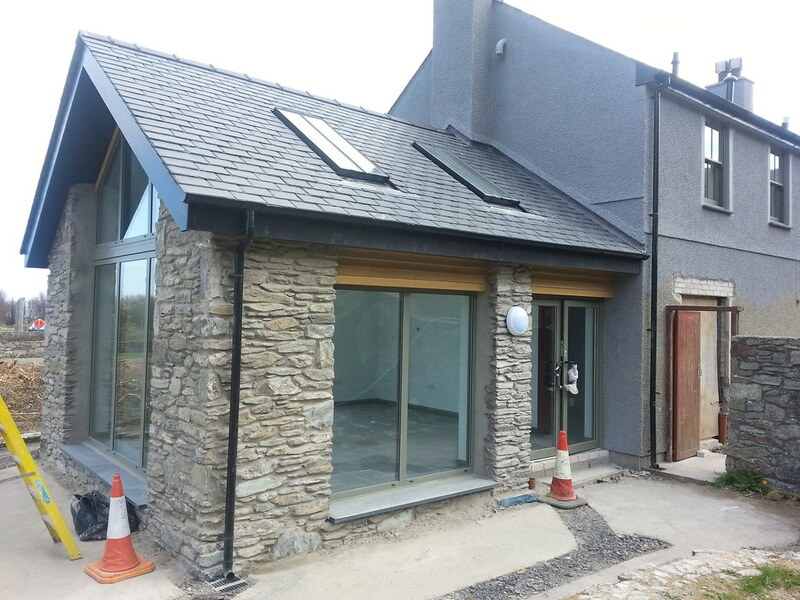 DU Construction has completed the full modernisation of derelict building within the breakwater park area of Holyhead. 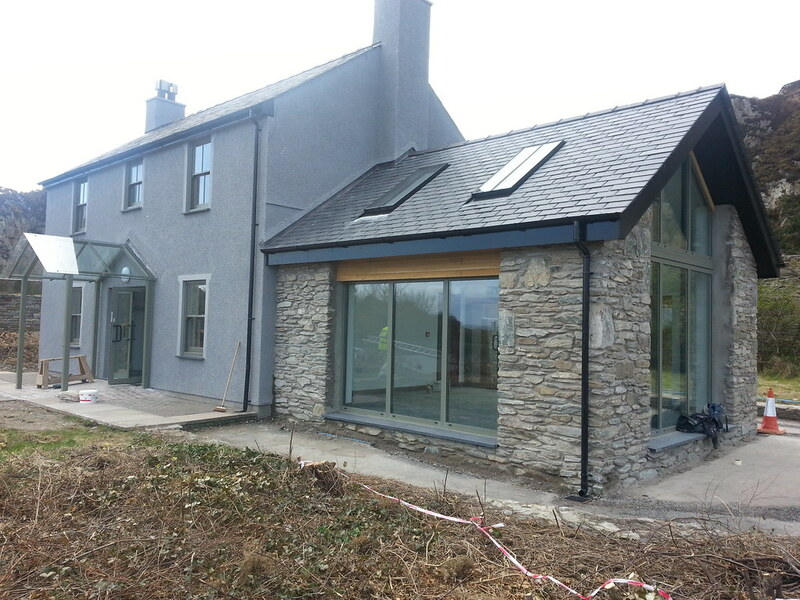 Work included full internal strip out of existing building, with the extension of additional seating to 2 elevations. Externally extra seating and landscaping has resulted in this being a truly landmark building which is enjoying great visitor figures, and employs many people locally. 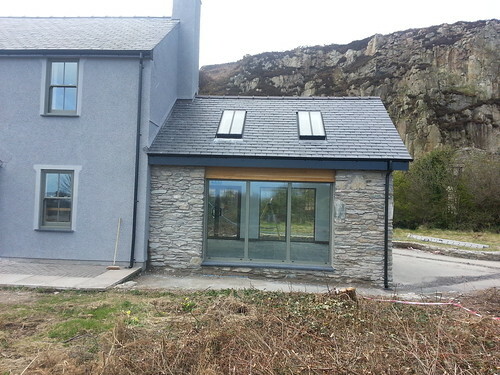 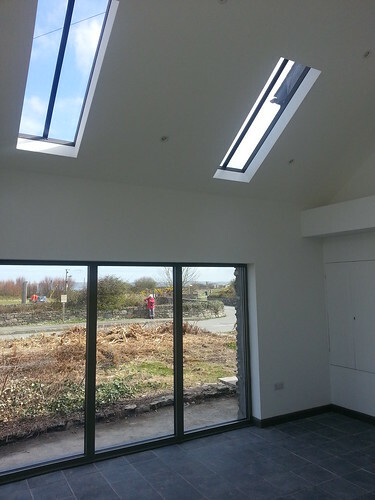 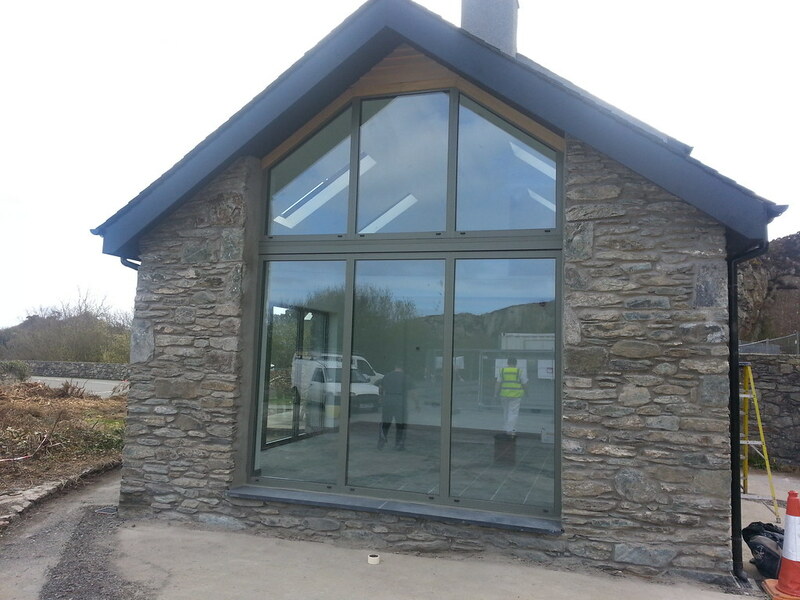 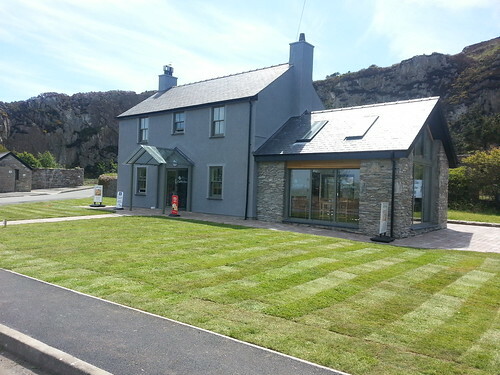 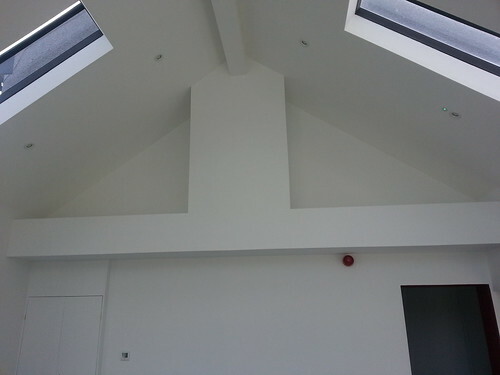 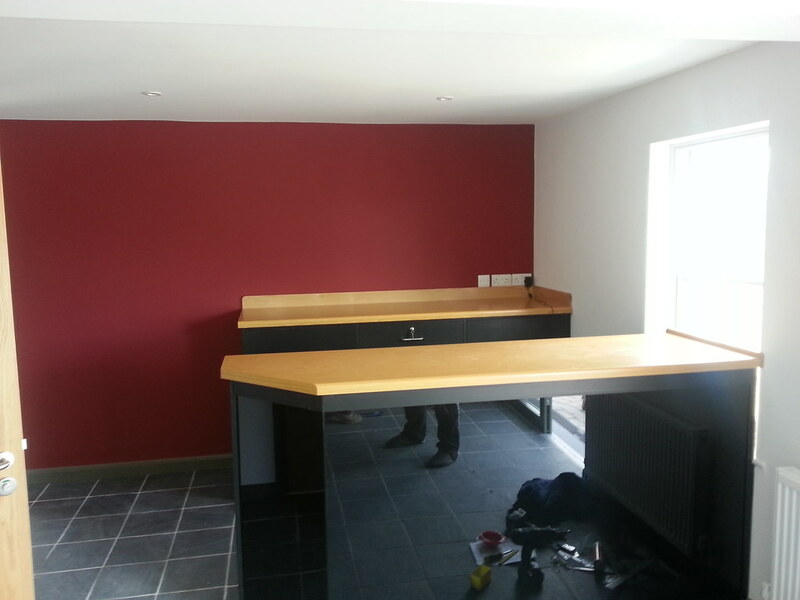 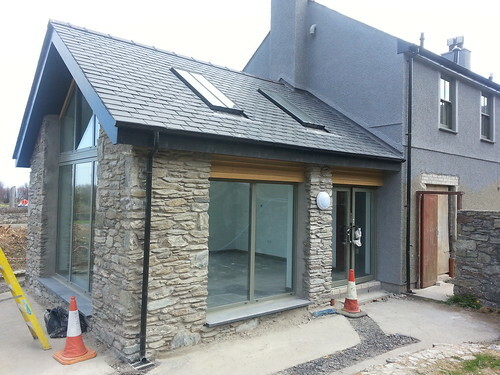 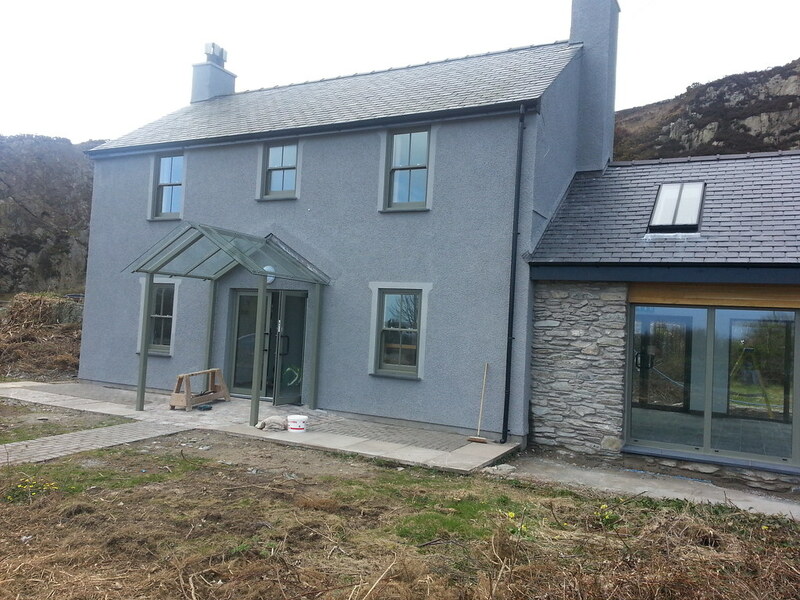 Working closely with our client and architect Dewis from Llanfairpwll thye building was opened on time and on budget.